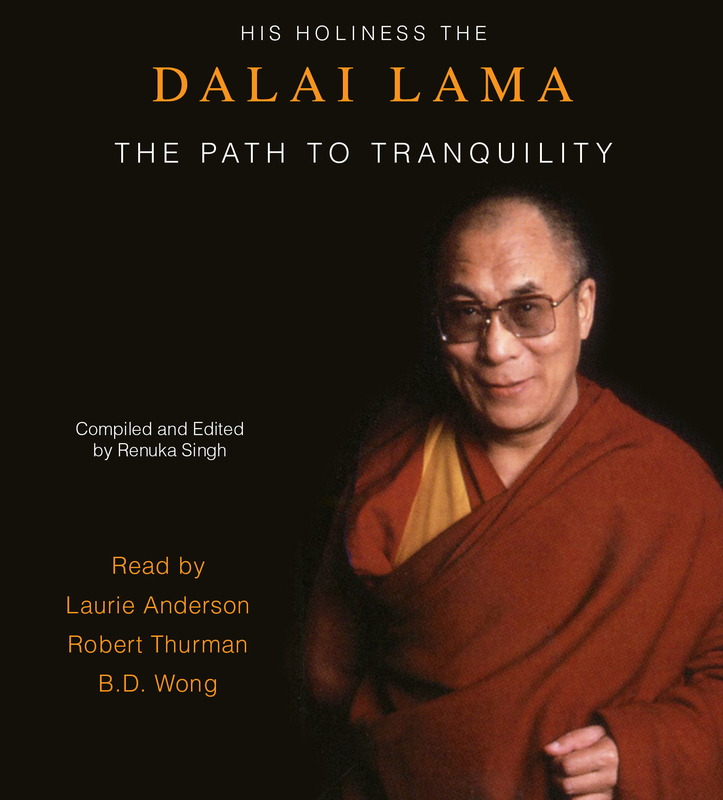 His Holiness the Dalai Lama’s classic bestseller, The Path to Tranquility, is being reissued on audio to coincide with the hardcover and audio publication of his latest work, How to be Compassionate. This collection of daily quotations drawn from His Holiness the Dalai Lama’s own writings, teachings, and interviews offers words of guidance, compassion, and peace that are as down to earth as they are rich in spirit. Suffused with endearing informality, warmth, and practicality, they cover almost every aspect of human life, secular and religious—from loneliness, suffering, anger, and everyday insecurities to happiness, intimacy, and responsibility to others. The Path to Tranquility is a fresh and accessible spiritual treasure to return to day after day, year after year.